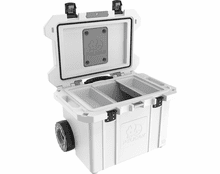 PACK A TOUGHER, COLDER COOLER ON YOUR NEXT BIG WATER ADVENTURE. 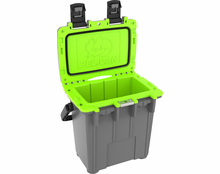 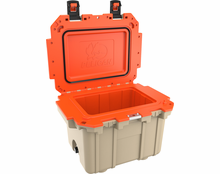 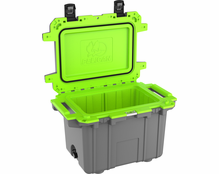 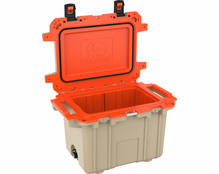 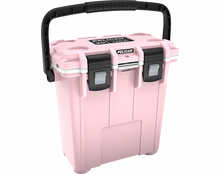 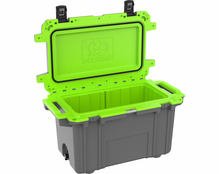 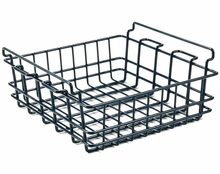 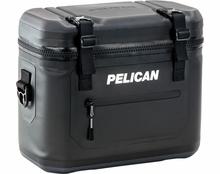 Introducing Coolers from Pelican Products. 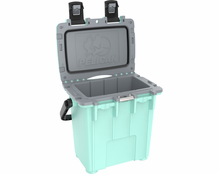 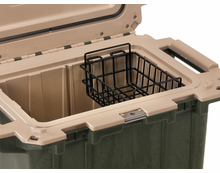 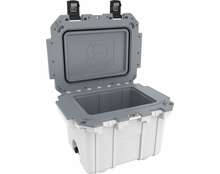 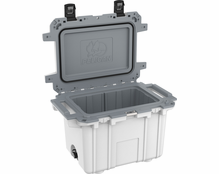 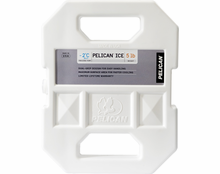 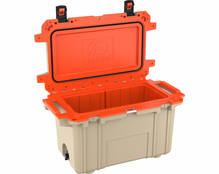 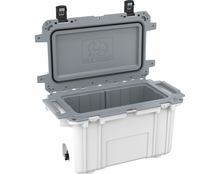 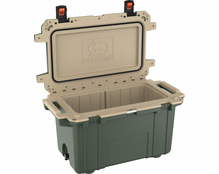 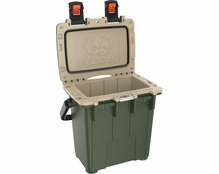 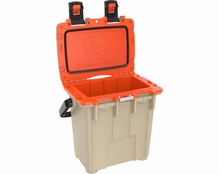 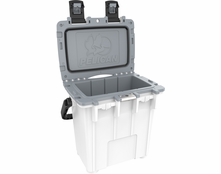 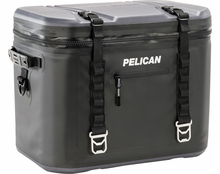 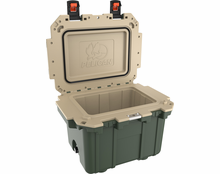 These coolers boast best in class ice retention and Pelican's unconditional lifetime guarantee.